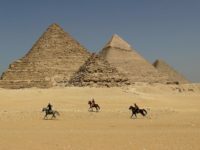 CAIRO — Egypt’s army said Saturday seven suspected jihadists were “eliminated” and 15 soldiers killed or wounded in an attack in the Sinai Peninsula, where troops are fighting the Islamic State jihadist group. 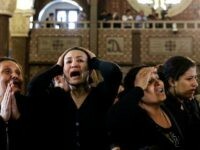 Militants of the Islamic State massacred 13 Christians in Minya, Egypt, opening fire Friday on busloads of pilgrims traveling to the monastery of St. Samuel the Confessor. 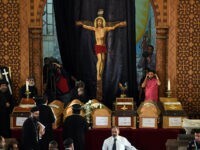 MINYA, Egypt (AP) – Coptic Christians in the Egyptian city of Minya prepared to bury their dead on Saturday, a day after militants ambushed three buses carrying Christian pilgrims on their way to a remote desert monastery, killing seven and wounding 19. 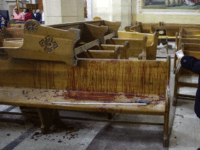 Reports surfaced Friday of a massacre of Coptic Christians in Egypt, a shooting spree by gunmen attacking a bus, killing at least seven and wounding 14. 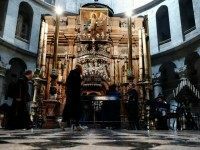 Police forcibly removed a group of Coptic priests from the entrance to Jerusalem’s Church of the Holy Sepulchre after they attempted to block antiquities workers from carrying out safety repairs in the Christian holy site. 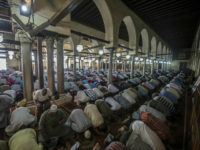 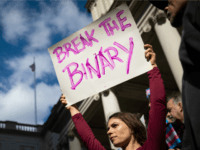 Egyptian Muslim men routinely treat Christian women as “whores,” which makes life in Egyptian society a living hell, a female Coptic journalist wrote in a revealing op-ed this week. 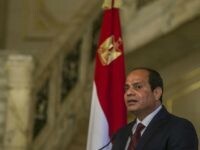 EL-ARISH, Egypt (AP) — Egyptian security officials say gunmen have shot dead a Christian man in the turbulent north of the Sinai Peninsula, the latest attack to target members of the country’s Christian minority. 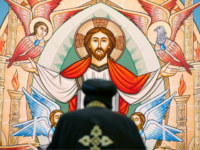 TEL AVIV — Coptic Christians in Egypt celebrated Christmas on Sunday according to the Orthodox calendar with Egyptian President Abdel Fattah el-Sissi himself participating in prayers for the holiday in Cairo’s biggest cathedral. 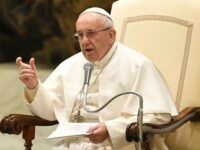 VATICAN CITY (AP) – Pope Francis has prayed for the victims of attacks on Coptic Christians in Egypt. 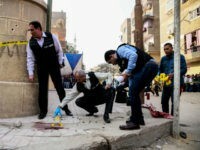 A squad of terrorist gunmen attacked the Mar Mina church in southern Cairo on Friday, killing between eight and ten people and wounding at least five more, according to various reports. 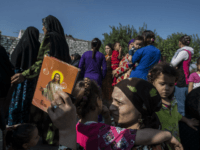 Egyptian Christians, who celebrate Christmas on January 6, the feast of the Epiphany, are “bracing themselves for another onslaught in the festive period,” according to a new report. 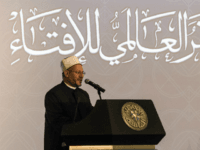 TEL AVIV — Egypt’s chairman of the Administrative Prosecution Authority has decided to bring charges against cleric from Al Azhar University, the most important religious institution in the Sunni world, for allegedly saying in one of his classes that the state can’t execute those accused of murdering Coptic Christian civilians. 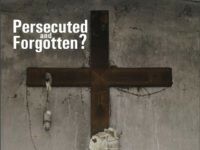 A grim new report on Christian persecution around the globe suggests that rather than improving, the situation of Christians worldwide is worsening, a fact whitewashed by mainstream media. 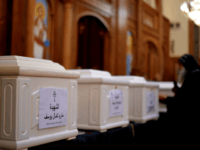 Among those killed last Friday in an attacked against Coptic Christians that resulted in 30 deaths was 66-year-old Atef Mounir Zaki, who left behind him a special story. 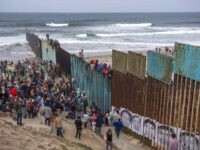 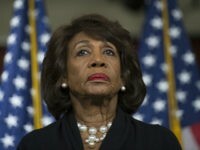 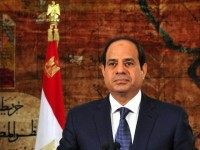 TEL AVIV – Jewish American leaders on Friday slammed the murder of at least 28 Egyptian Christians by masked Islamists south of Cairo. 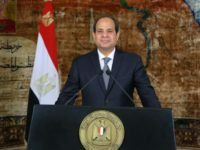 Egypt is expected to move ahead with more airstrikes against jihadists in neighboring Libya in response to the most recent attack against the Christian minority in the North African country that killed at least 29 people and injured about 24 others. 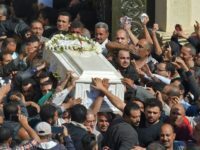 TEL AVIV – -Writing in an encrypted chat, Islamic State sympathizers and militants celebrated the deadly terrorist attack against a bus of Coptic Christian pilgrims in Egypt on Friday, and warned that Christians in the country should expect more such attacks. 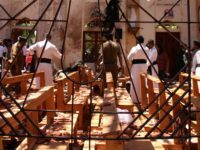 In a telegram to Egyptian President Abdel Fattah al-Sisi, Pope Francis denounced Friday’s Ramadan massacre of Egyptian Christians while promising continued prayers for the victims, their families, and the entire nation. 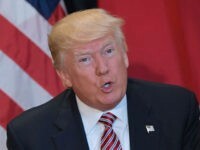 President Donald Trump strongly condemned Friday’s terrorist attack on Coptic Christians in Egypt during the first day of Ramadan. 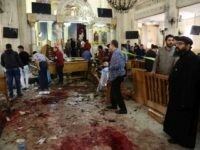 The latest attack on Christians in Egypt killed at least 28 people on Friday, some of them children. 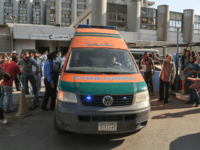 The victims were on a bus on their way to the St. Samuel the Confessor monastery, about 140 miles south of Cairo, when a squad of masked gunmen blocked the road with several vehicles, surrounded the bus, and opened fire. 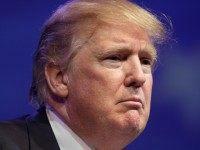 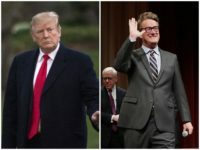 President Donald Trump issued a statement wishing Muslims a “joyful” Ramadan, but also condemned the acts of terrorism that already occurred in the month considered holy to Islam.